Today was the annual duck race in my hometown. As you might have read in many other blog posts is the fact that here in my hometown is barely anything to do with the exception of a few events a year. One might say that they roll up the sidewalks here in the afternoon. This means that having such event is pretty much one of the main activities for the people here. Besides this sunday was also a “Sunday Shopping Day” as normally shops are closed on Sundays. This year marked also the 12th anniversary of this event here and was celebrated with tons of activities for children. So what is this duck race? Basically it is a “race” of rubberducks down the pond and stream here in this town. Duck Races can be found all over the world but thus far I have only visited this one here. Any person can purchase a duck for a few Euros and gets a number for the duck. 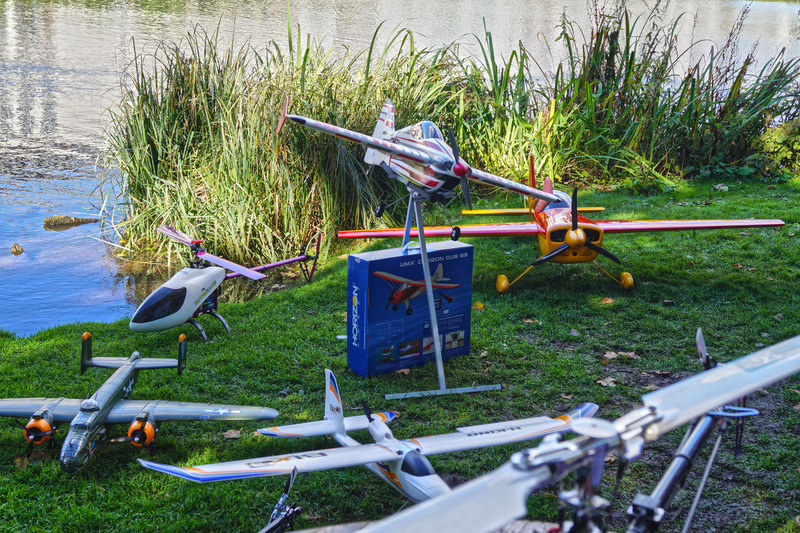 By buying one of this ducks you can participate in this race and have the chance to win some nice things such as a 2000€ travel voucher, a new TV etc. The avail of this event is later on donated to some charity programs. 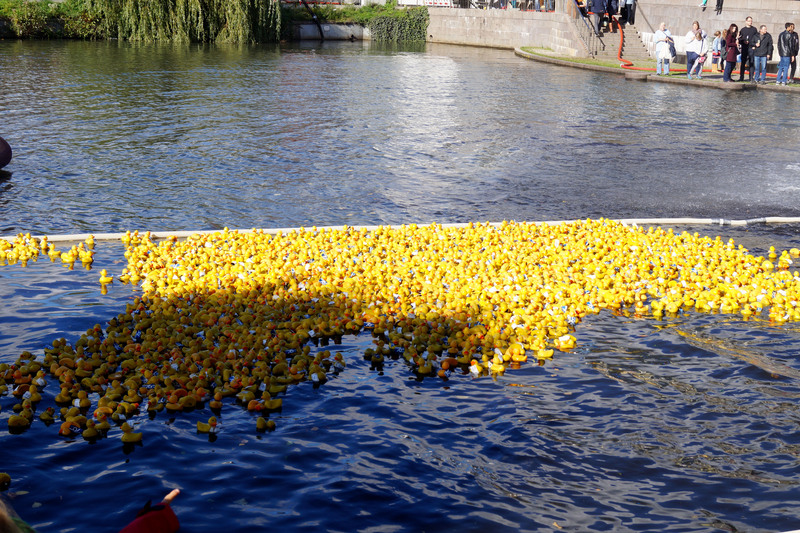 The race starts by pouring all the ducks from a container which is lifted by a crane into the pond. The pond and the little river have a little race track/ plastic barriers so that the ducks follow a specific route till they arrive at a bridge few hundred meters away. Depending on the weather the whole competition might take 20 minutes or even several hours! This year we missed the start of the race as little Nathan took his sweet time waking up from his nap so we arrived few minutes too late. But we were still early enough to see the beginning of the race when all the ducks were massed up before slowly spreading all over the race track. It is too bad that Nathan is still too young to fully understand everything around him and enjoy some of the attraction for the children such as the jumping castle, some little animals from the zoo or the before mentioned radio controlled vehicles. Anyways this event seems to be going strong and I have no doubt it will still be held once Nathan is old enough. 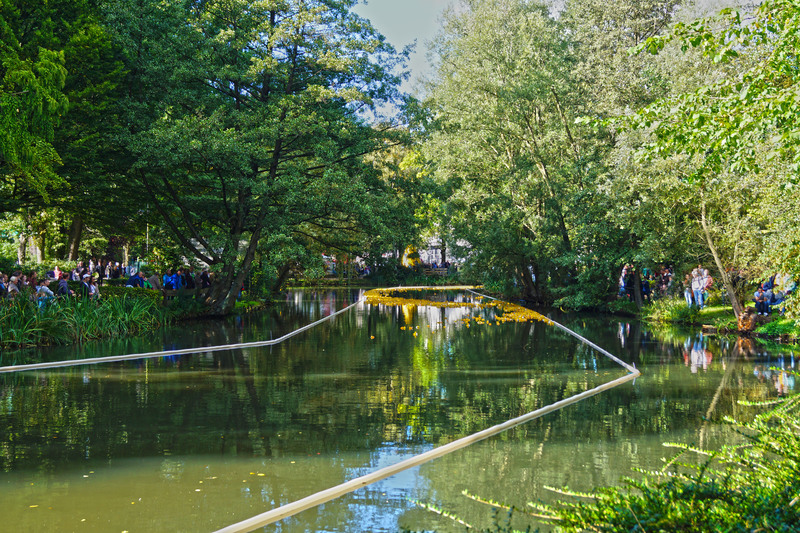 Have you visited a Duck Race in your region or during travels?